Democratic constitutionalism demands for periodic transition, whether by virtue of the ballot or by the term limits. 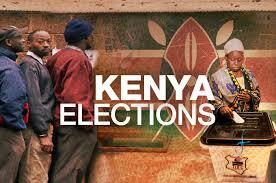 The premise being that constitutions that govern democratic countries stipulate presidential term limits. This is the case in most African countries. Constitutional Republics are limited to term limits. However, the past decade has showed us that the constitution means nothing if we have leaders who are obsessed with power and determined to act unconstitutionally to stay in power. In December 2016, the Gambia held its presidential election. According to the Gambian IEC, the incumbent, President Yahya Jammeh lost the election, of which he immediately conceded. However, after the IEC announced that certain figures in some regions were inadvertently transposed, president Jammeh then rejected the outcome, and to date he is still refusing to step down. Although there are some grounds for the incumbent to doubt the outcome of the election due to errors highlighted by the IEC; it is unreasonable to reject the entire elections outcome – indescrepencies are considerably small and in the margin of error, they could not change the ultimate outcome. Well, that’s trying to apply some reasoning under the premise that the incumbent was going to step down if there were no errors. However with our experience in Rwanda, Uganda, Angola, Zimbabwe etc., it is fair to assume that maybe the incumbent never would have stepped down – and the errors raised just gave him an excuse to stay in power. This disturbing phenomenon of leaders refusing to relinquish power is common place in Africa. Always sovereignty is at loggerheads with the human rights and constitutionalism. What’s fascinating with the Gambia conundrum is the commitment shown by the Economic Community Of West African States (ECOWAS) members to try persuading the incumbent to step down. Regional leaders have been unsuccessfully trying to persuade Mr Jammeh to hand over power to Adama Barrow, who won the polls. The move comes after Nigeria deployed a warship to put further pressure on Mr Jammeh to step down. ECOWAS has prepared a Senegal-led force but maintains that military intervention would be a last resort. In his latest televised announcement, Mr Jammeh said “any acts of disobedience to the laws The Gambia, incitement of violence and acts intended to disturb public order and peace” are banned under the state of emergency. He said security forces were instructed to “maintain absolute peace, law and order”. This clearly, is not an expression of someone prepared to pursue justice. This problem of leaders refusing to step down after losing the election is one greatest setback for the continent. The failure to act decisively by the people in the individual countries, the Economic Regional Bodies and the African Union is both disappointing and worrying. 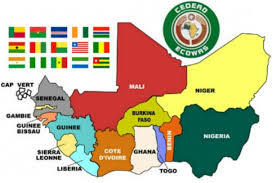 But could ECOWAS be about to set a new trend? Africa should applaud this bloc for its persistence and insistence that above all the constitution is supreme and it is the duty of both the people and also the neighbors to ensure unfettered respect for the supreme law in the country. The African Union should support such, specifically in cases were leaders now want to do away with the law and become law themselves. If the majority people of The Gambia, if the institutions of democracy have spoken and if the constitution is being neglected, the prospective forceful ECOWAS intervention in The Gambia is an unparalleled example for Africa. 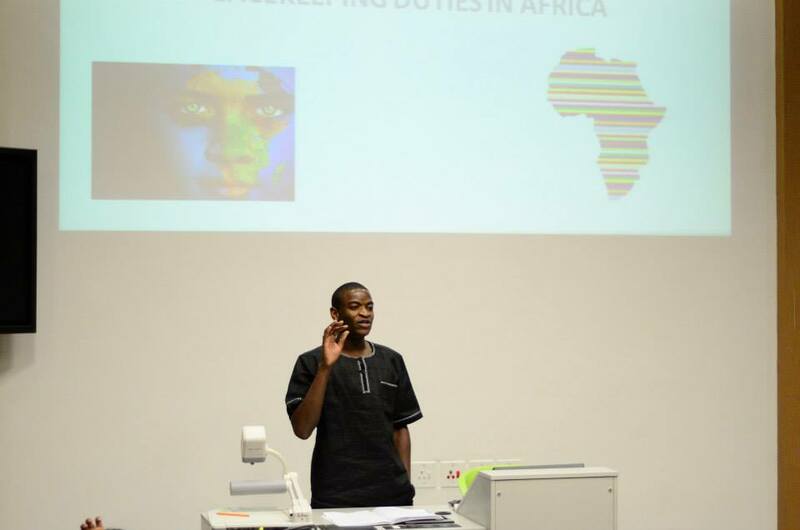 Meluleki Mthembu is the Head Of Research at the African Democratic Institute.